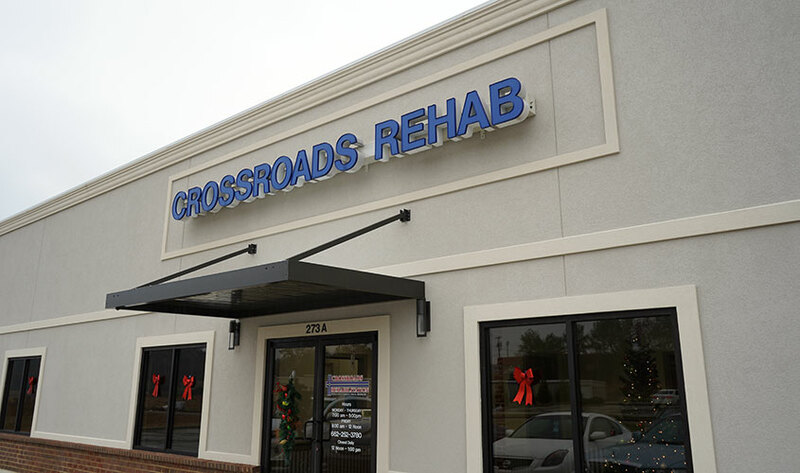 Crossroads Rehabilitation is a professional organization providing rehabilitation services and is dedicated to delivering the highest quality of patient care consistent with the overall philosophy of general health care. 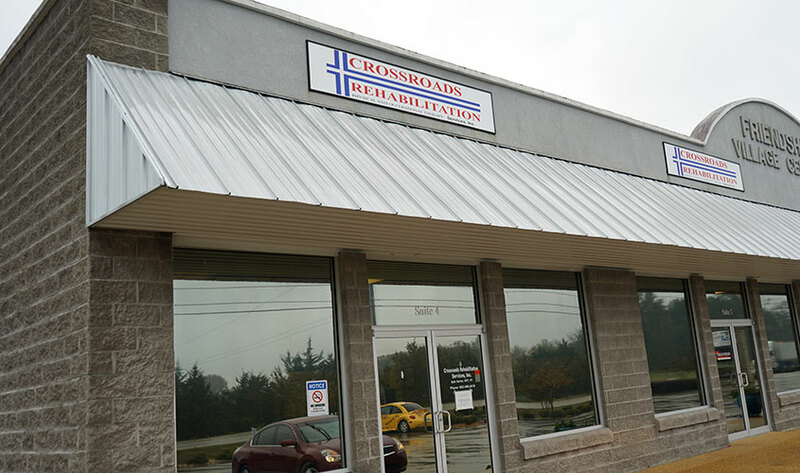 Crossroads Rehabilitation strives to provide the optimum in health care services that will contribute to the physical, psychological, and emotional well being of the people and state we serve. 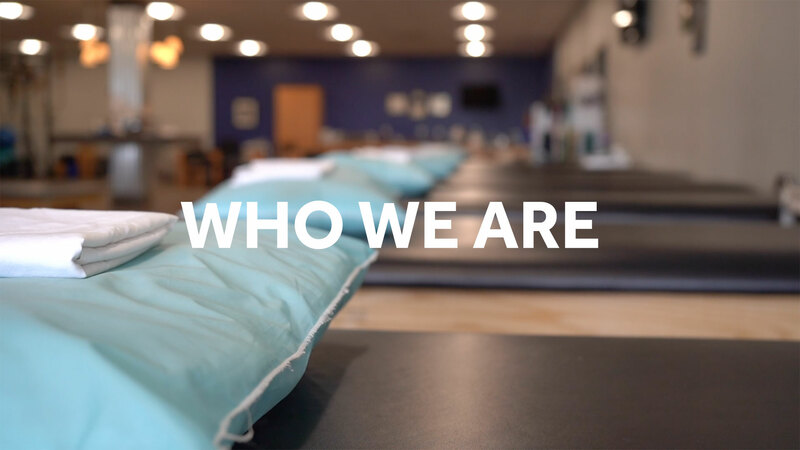 Furthermore, the company seeks to create an environment emphasizing quality of patient care while promoting communication and cooperation among the individuals providing health care services. 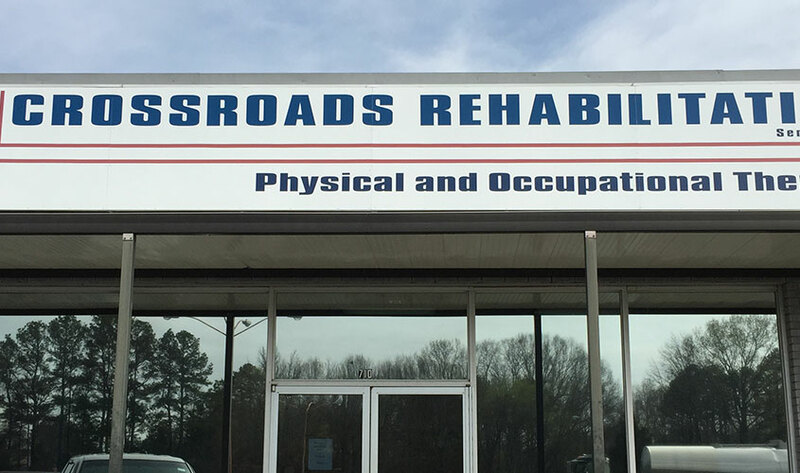 OUR GOAL IS TO PROVIDE THE MOST INNOVATIVE AND ADVANCED PHYSICAL AND OCCUPATIONAL THERAPY FOR EACH SPECIFIC PATIENT TO ALLOW THEM TO RETURN TO THE ACTIVITIES THAT THEY ENJOY THE MOST. 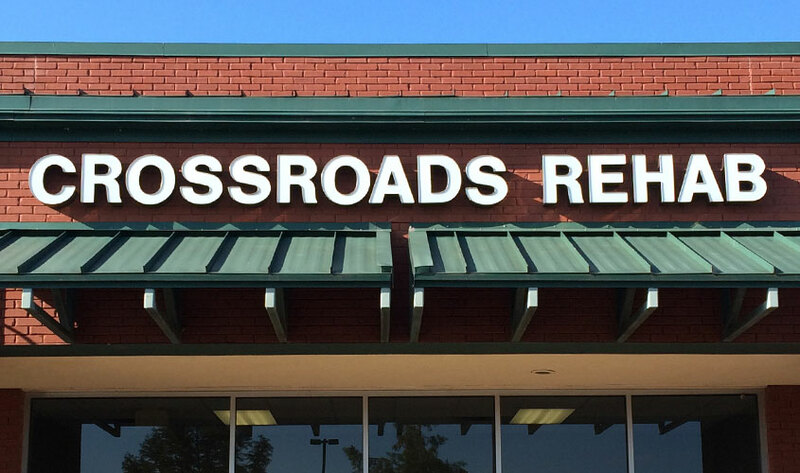 In 2004 a group of men found themselves at a crossroads in their professional careers. 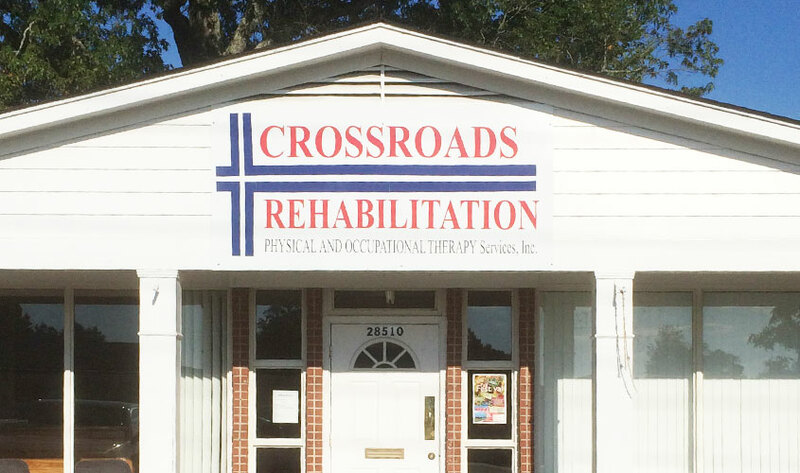 These men wanted to provide quality therapy services for their local communities, while maintaining a faith-based, family-oriented establishment. 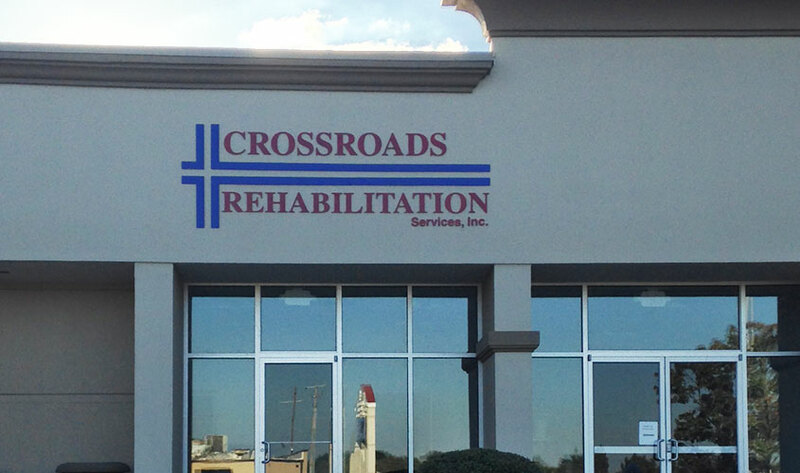 In April of 2004, Crossroads Rehabilitation Services opened in three locations. 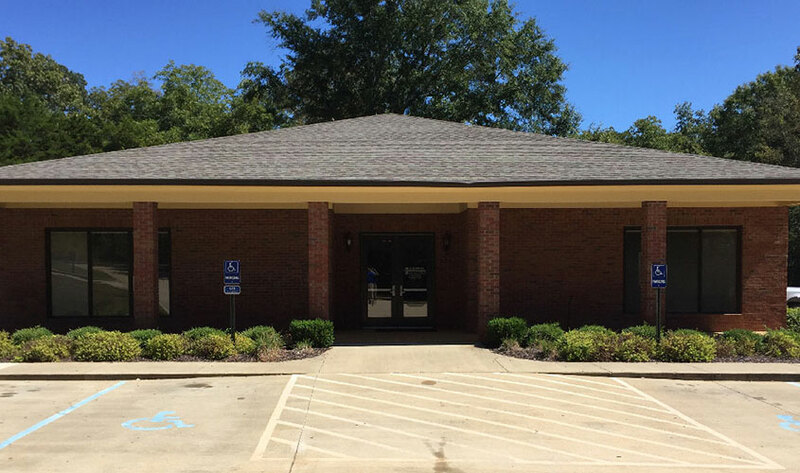 The company has since grown to seven locations spanning across northeast Mississippi.